Today Microsoft has made Windows 8.1 Preview, the precursor to its long-awaited update of Windows 8, available for download by the public. Back up all your files on your Tablet and/or PC. Go to the Windows 8.1 Preview page, where you’ll be asked to install a small update that allows Windows 8 to offer Windows 8.1 Preview through the Windows Store. Reboot your PC. You’ll be asked to install Windows 8.1 Preview at login. To proceed with the install, click on “Go to the Store.” You’ll be taken to the Window Store page for Windows 8.1 Preview. 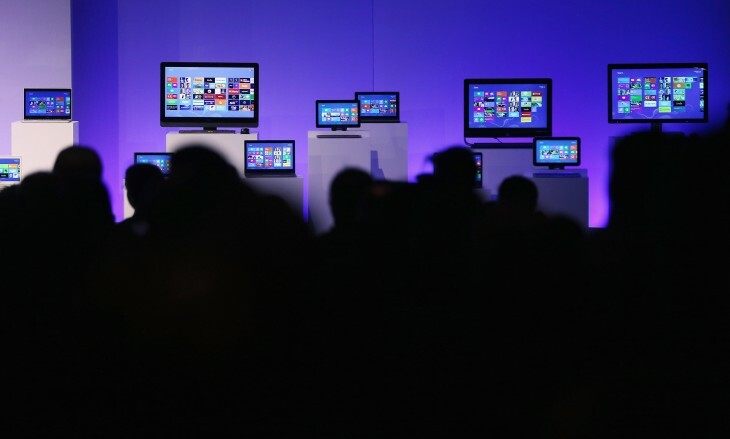 Expected changes in Windows 8.1 include a revamped start page and a newly designed Windows Store. What do you think of the preview edition? Let us know in the comments.